We have entered the final month of 2016, mentally preparing for the hustle and bustle of the upcoming holidays, while gazing longingly into the distance at a promising New Year. NaNoWrimo November is a wondrous bonding moment between authors, but we writers know the writing doesn’t stop on the first of December. Oh no, we have only begun! 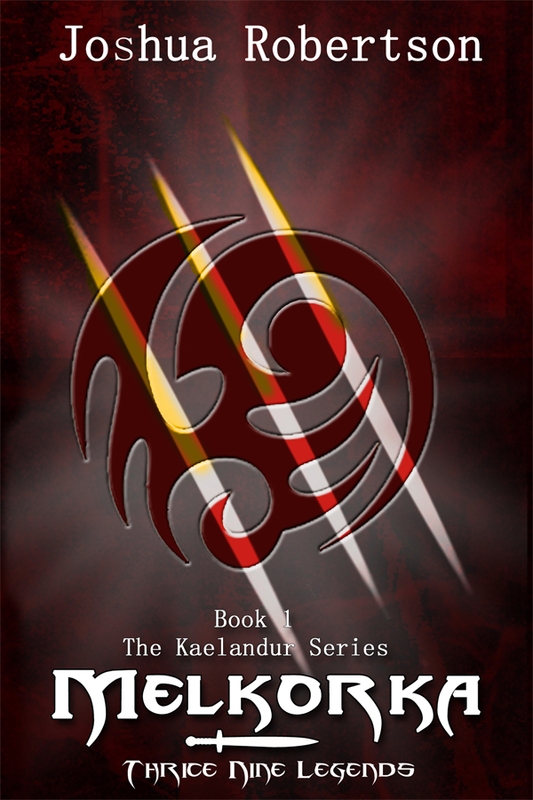 I have personally completed two short stories in the Thrice Nine Legends Saga (to be released shortly) to bridge the gap as the third and final book of The Kaelandur Series receives its final touches. That is right! Maharia will be hitting the shelves in early 2017, completing the tale of Branimir and the legendary copper dagger, kaelandur. In the meantime, I am sharing the first book, Melkorka, on Wattpad for readers to enjoy. I will be uploading a chapter or two each week. Please consider checking it out on my WATTPAD, and leave me your thoughts. Also, if you have your own story, I would love to check it out. Lastly, we would like to personally thank the outstanding readers and fans who have subscribed to the Weekly Fantasy Fix over the past year. The numbers of our newsletter have ground tremendously, and we are touched to have your support in our lives. Please feel free to contact myself, Allison, or Renee, if you have any questions, comments, or suggestions as we approach the new year. Click to Read the rest of this week’s Fantasy Fix newsletter.